MAR Financial Group is honored to serve our customers and the community of San Antonio, TX. We are committed to funding impactful nonprofits and joining organizations that empower our agents with the most up-to-date insurance and financial information. 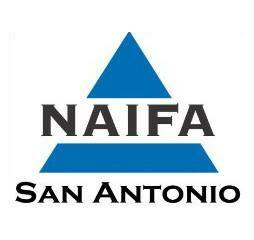 NAIFA San Antonio is a non-profit organization affiliated with the National Association of Insurance and Financial Advisors and the Texas Association of Insurance and Financial Advisors. 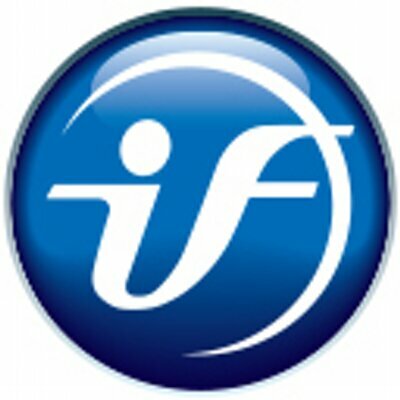 International Foundation of Employee Benefits Plans is a leading objective source of relevant employee benefit education and information. Independent Insurance Agents of Texas (IIAT) is the nation's largest state association of Trusted Choice® agencies, representing approximately 1,600 agencies and more than 15,000 agents and insurance professionals. The Society of Financial Service Professionals is a multidisciplinary community of accomplished professionals whose common purpose is to deliver the highest level of ethical service to their clients. Exit Planning Exchange San Antonio is a local non-profit association of advisors who provide education, professionalism, and principles to the heart of the middle market. Texas Public Radio (TPR) is an independent, non-profit organization governed by a Board of Directors composed of residents from the service area. Their mission is "to engage in the production and distribution of non-commercial informational, educational, cultural and entertainment content for the people of Texas." The Texas Optometric Association (TOA) is the acknowledged leader and recognized authority for eye and vision care in the world.